You might pass it if you’re not looking for it, and even then SubMercer tries hard to remain concealed in a city where most venues are an announcement. 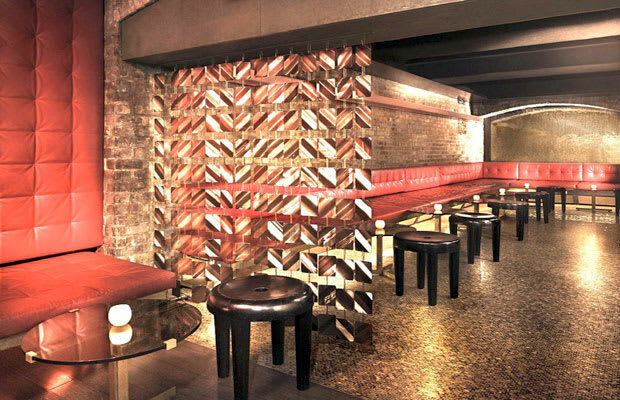 Tucked beneath the Mercer Kitchen, you’ll take an elevator down, go through a series of doors, and right when you feel like you’re in a dungeon with no way out, you’ll enter an exposed-brick, low-ceilinged speakeasy with a mixed crowd sipping away. And yeah, the Mercer is one of the hotels shouted out by Yeezy and Hov on Watch the Throne.